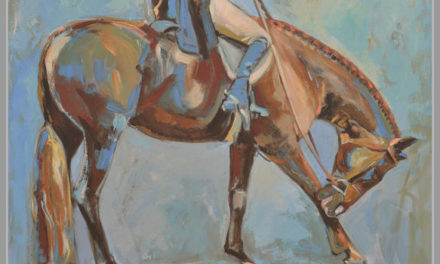 The Atlanta Summer Classic kicks off June 14th through the 25th at the Georgia International Horse Park in Conyers, Georgia. 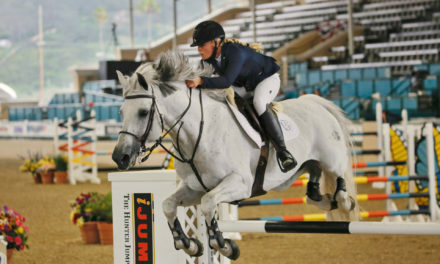 The two weeks of action-packed AA show jumping competition will include a complimentary USHJA Zone 4 Riding Clinic, between Weeks I and II on Monday June 19th for all hunter, jumper and equitation riders. The clinic is FREE for Zone 4 Riders and is filled on a first come, first served basis. 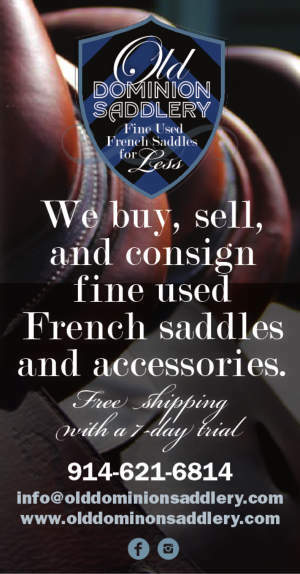 Clinician Tony Sgarlata is a well-known and respected USEF “R” Judge, Rider, Trainer and Coach. 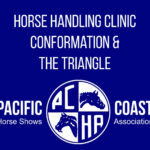 The clinic will focus on General Horsemanship including flat work and jumping techniques that will improve your show ring performance for the Hunters, Jumpers and Ponies. In the Pony section, besides teaching flat work and jumping, Tony will also instruct participants on how to properly model their ponies. 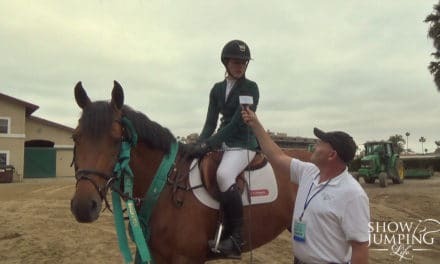 The Hunter and Equitation section will address flat work, jumping skills and include Handy Hunter, Equitation and Hunter Classic strategies to win! The Jumpers will focus on winning techniques. 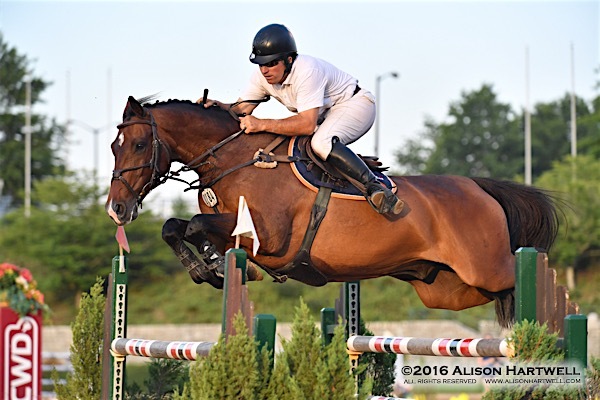 Tony looks forward to giving back to the sport, interacting with riders and providing insight into what is expected when showing and how the USEF judges score riding skills. 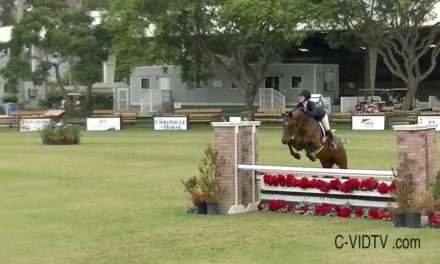 The Riding Clinic is FREE for all USHJA Zone 4 Members and is filled on a first-come, first-served basis. Contact Janet McCarroll at gcclassic@aol.com to register and for more information. 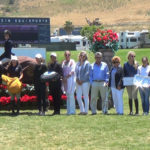 Should NAJYRC Trials Be Eliminated?